This dressing adds a light fresh taste for your daily greens and will impress your friends. Place Dijon mustard, garlic, salt and pepper into a pint size measuring cup or small bowl. Slowly stir in the olive oil, using a fork to fully incorporate the oil into the mustard mixture. 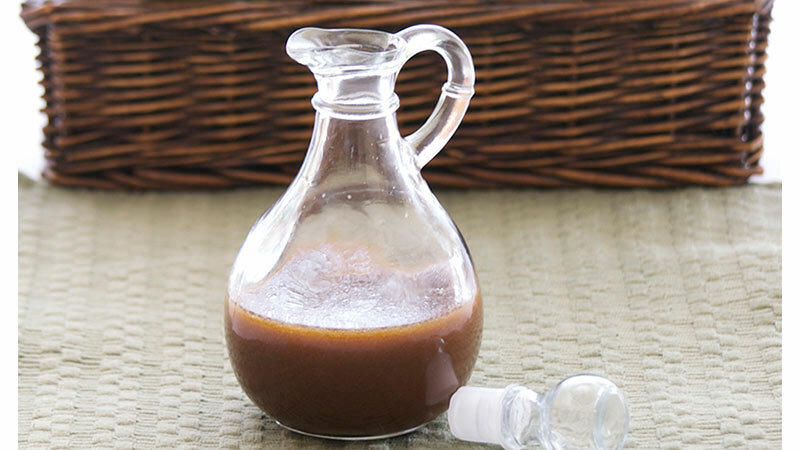 Mix the Balsamic vinegar and water, then stir into the mustard mixture, the same way that the oil was integrated. Pour into a dressing container. And that’s it! Pour a couple of tablespoons over your favorite greens. This dressing is also good for marinating a steak before throwing it on a grill. Serve the salad and steak with a nice WildAire Cellars 2012 Zenith Vineyard Pinot Noir.